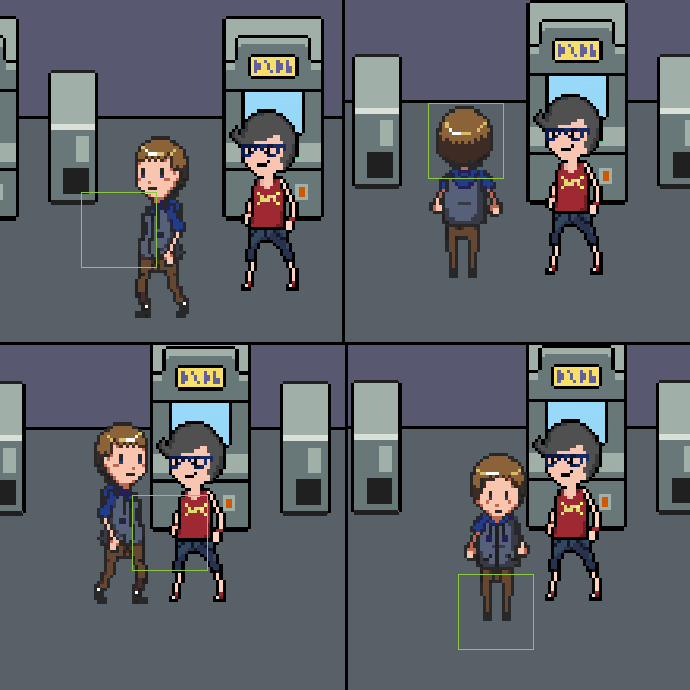 I need help creating an Interaction controller that will rotate with the way my character faces, so that if they are facing the object the interaction area is in front of the Player. I have an example attached where the green square represents the general idea for the interaction area. Placing the controller on a child object might make it a bit easier (due to the name change of spawned objects). Thanks I'll try and figure something out.